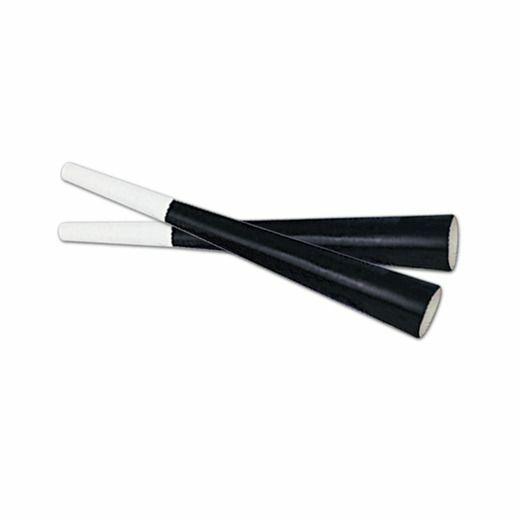 Stand up and make some noise with our Black Foil Horn! 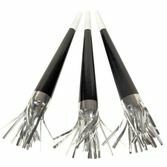 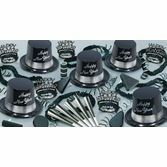 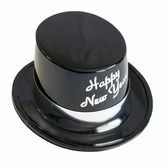 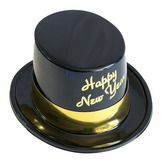 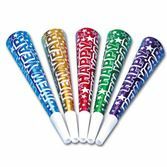 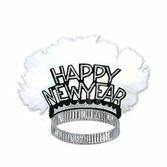 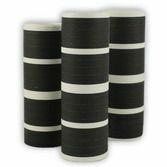 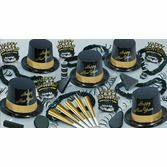 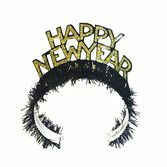 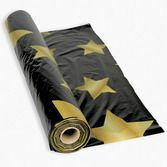 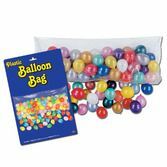 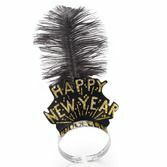 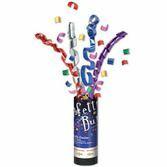 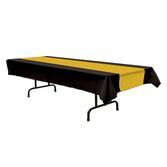 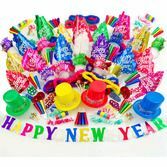 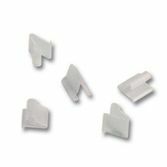 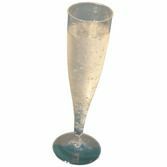 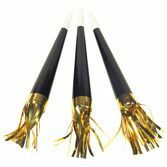 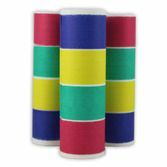 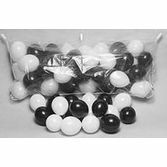 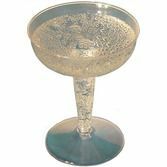 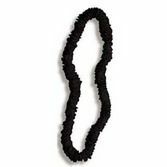 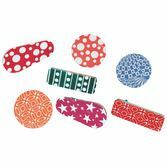 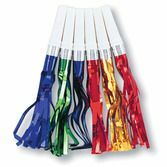 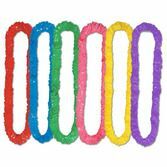 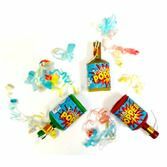 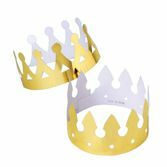 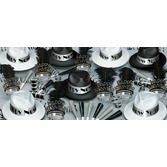 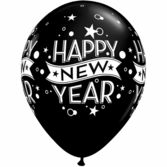 This classic black noisemaker adds fun and excitement to any birthday party, New Year's celebration, or sporting event. 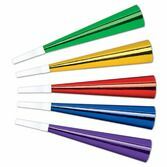 The black horn is also an extremely economical way to make a loud statement.